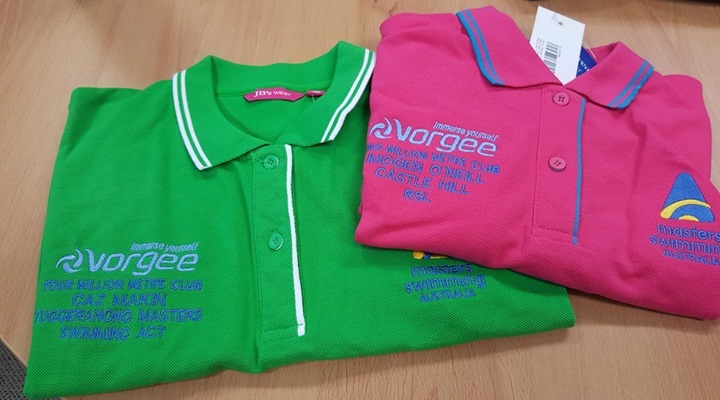 Vorgee became a sponsor of Masters Swimming Australia in 2007 and were thrilled to become the naming rights sponsor of the Endurance 1000 and Million Metre programs. 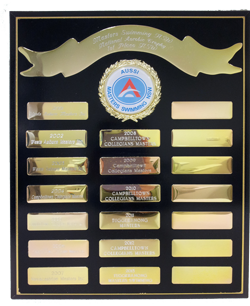 They have provided certificates, prizes, trophies and the clothing awards since then, and allow us to reward the members who clock up an incredible number of metres in the water. The Vorgee Endurance 1000 program is designed to encourage people to complete swims from 400m to 60 minutes duration in a variety of strokes over an extended part of the calendar year, in order to maintain a certain level of aerobic fit­ness. 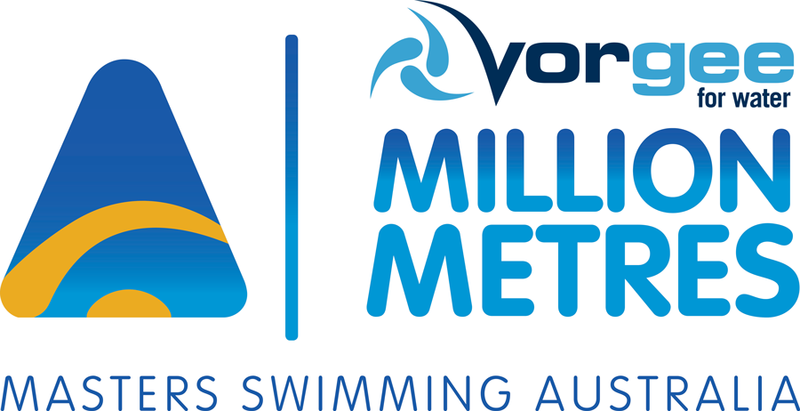 The Vorgee Million Metre Awards acknowledge progress from the “learn to swim” beginner to the distance swimmer. These awards are intended to stimulate members to strive for greater fitness and are open to all registered members.